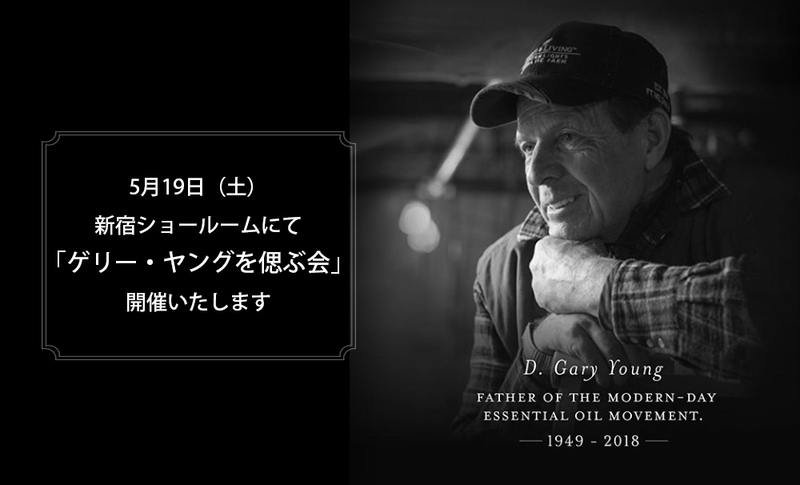 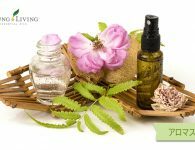 In loving memory of Young Living founder D. Gary Young, father of the modern-day essential oil movement. If you are unable to attend, we invite you to view the live broadcast here, starting at 1 p.m., MT, on Friday. As this footage will not be made available afterward, please be sure to view it live. If viewing from your computer, we recommend using a Chrome, Firefox, or Safari browser. If you are having difficulty with streaming, try clearing your cache and ensuring your browser is updated to the most recent version.